President Vladimir Putin yesterday (4 June) downplayed suggestions Russia was seeking to disrupt the European Union’s cohesion, saying it was in his country’s interests for the bloc to remain “united and prosperous”. 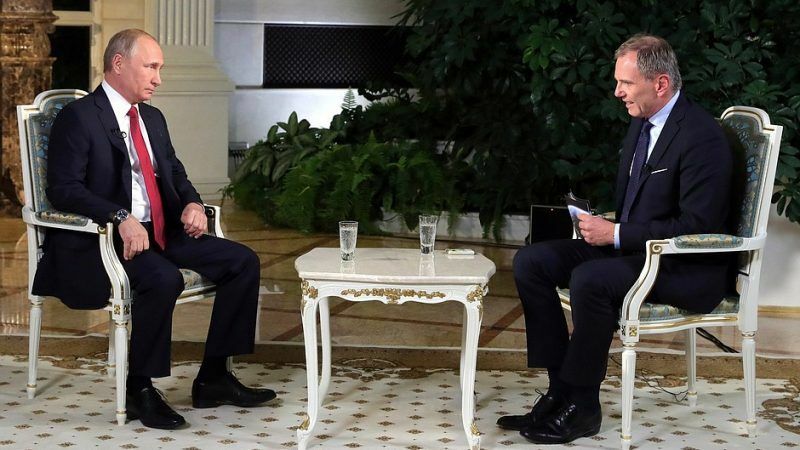 “We have an interest in an EU that’s united and prosperous, since the EU is our most important commercial and economic partner,” Putin told Austria’s ORF television a day before an official visit to Vienna. “The more problems at the heart of the EU, the more risks and problems there are for us. We need to build cooperation with the EU,” he said. Putin, who was recently re-elected to a fourth Kremlin term, also played down reported links between his United Russia party and Austria’s far-right Freedom Party (FPÖ), which is now part of the governing coalition in Vienna. “We decide pragmatically whether to cooperate with someone politically,” Putin said when asked in the interview about United Russia’s ties with far-right parties. “We try to work with those who publicly express the wish themselves to work with us,” he added. 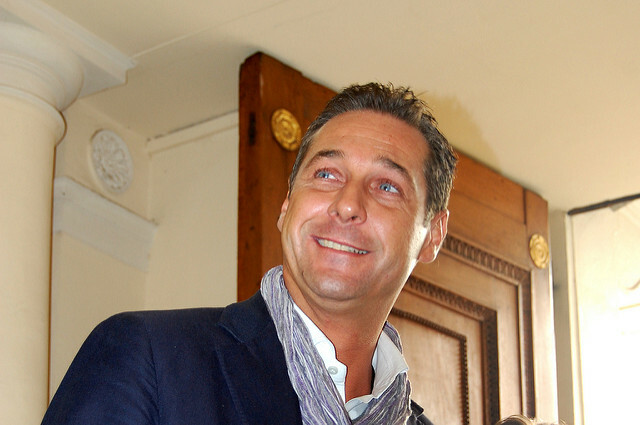 The FPÖ — the junior partner to Austrian Chancellor Sebastian Kurz’s People’s Party — supports Russia’s claim of sovereignty over Crimea and advocates the easing of economic sanctions levied against Moscow over its role in the Ukrainian crisis. The leader of the far-right Freedom Party, which has a cooperation agreement with Putin’s United Russia party, called this weekend for sanctions to be lifted. 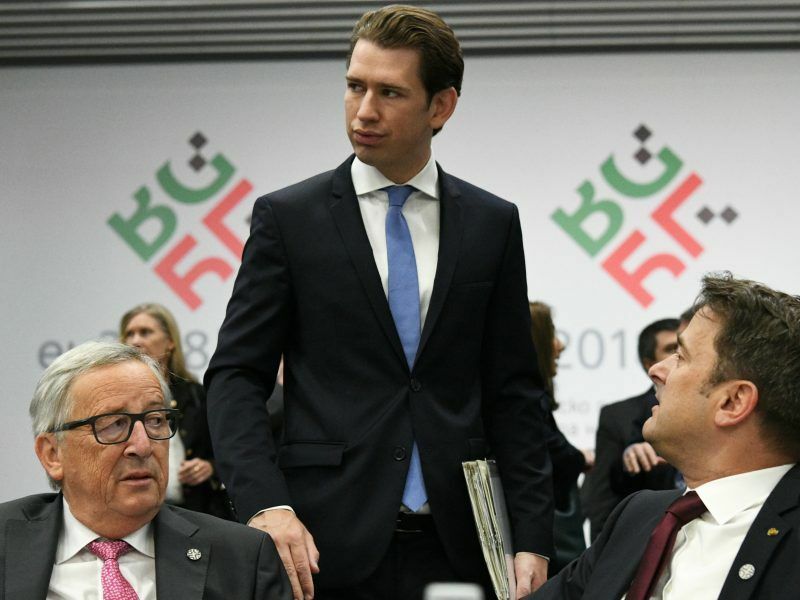 But Chancellor Sebastian Kurz and his conservatives, who control Austria’s EU policy, have said Austria will toe the EU line.